I never fail to have at least a few orders of this dish whenever I visit home. 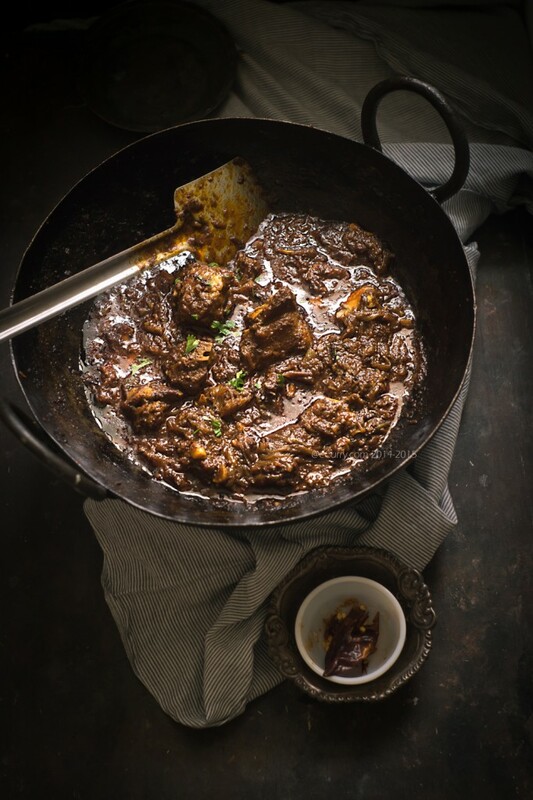 I close my eyes and relish; the tender chunks of meat with the fragrant sauce and the separating oil mopped clean with a few parathas or Tandoori roti. Vinegar dipped onions and salad on the side. There is something about it that makes me wistful every single time I think of it. Memories entwined with it of my little town, the streets, my friends and family and good old days…. I start to lose myself to the time that have slowly slipped away from me. Do Pyaza translates to twice or two onions. I have said that already. I have also posted a few other “Do Pyaza” recipes before (Bhindi/Okra Do Pyaza and Prawn Do Pyaza). Long long time back, when I was probably just the age of my little girl now, there came to our then quiet and old fashioned town, the very first significant restaurant. A restaurant which kind of introduced to the laid back small town to the popular Indo-Chinese cuisine and also to the concept of “eating out” or rather making eating out a more common affair. Before this happened, we had to go to the big city or do a carry out from one of the restaurants there, if we desired the luxury of restaurant food. The small time restaurants that resided in the suburbs for years had limited menus which remained the same for a few generations. We had no complains with that, for they delivered the good food which we all were used to and did not have to fear the change. But I suppose we were all ready for change of taste and flavors when the old became monotonous. That is exactly what Samrat did. This “Emperor” (Samrat means Emperor) was here to rule and to stay. The narrow stairs opened up to a simple but neat air conditioned place. The aroma of the mixed cuisine fed our appetite as much as the cool air, making us forget about the heat and the tiring crowded, dusty streets down below. Even to this day I can go back there without a doubt in my mind and order the exact same dishes which I did probably twenty years back and never regret. Samrat did not just serve Indo-Chinese. It brought this new cuisine to the town but this place had all the hot favorites one can think of while one considers eating out. Biryani, Kobiraji and Do Pyazas… with a roar this place became synonymous with the new found restaurant culture of our town. 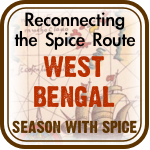 As I grew up, I slowly learned to recognize the quality of food and picked out places for favorite eats around Kolkata. Rolls in Badshah, Mughlai food and Kathi Rolls in Nizams, Peter Cat in Park Street, Peping and Waldorf for Chinese cuisine are only a few to name. Then there was Kwality, Oasis and Mocambo. There was Flury’s for European style bakery and also all our typical joints for street food in every corner. These are only a few which I still visit if I am visiting home. Some have been closed down, some have been bought over, but most of them still boom with customers who have remained loyal for ever. 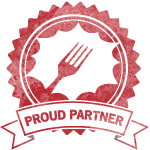 As loyal as they have remained to us who are craving the best food with consistent quality. However Mutton Do Pyaza (or Dopeyaja as their menu says) for me always belonged to this small town ruler: Samrat. I have had this dish in many places, but for whatever reasons, the taste has overpowered any other and still lingers in my memory. I have gone over and over the flavors as I have tried to decipher a hundred times while I attempted to replicate. 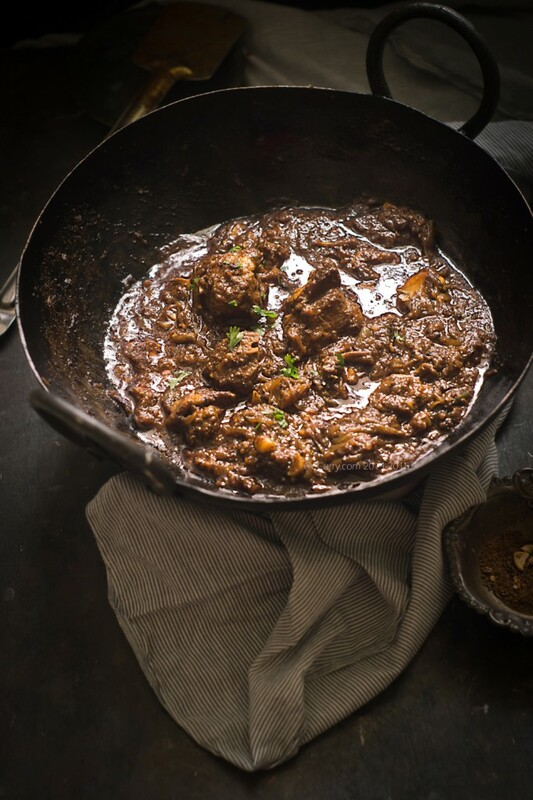 I had told myself long time back that if I did try to make a perfect Mutton Do Pyaza, it would be the one from Samrat. Ever since that first try, it had a big impression. So big that after twenty five years I still crave for it. Over the years I have had to focus on what only remains embedded in my memories now. But the imprint is strong. I have been trying to unscramble, fathom and comprehend the complexity of what makes it the best and so very special. I might not have come even close. But what I have here today is what I love only next to that of Samrat’s. I have had friends and family lick every bit it and ask for more. Do Pyaza maybe interpreted in many different ways. 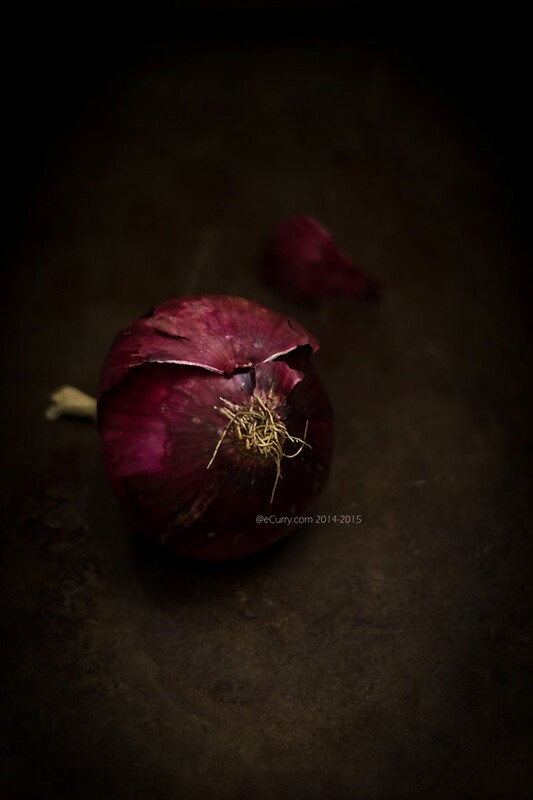 I have used both crispy fried and softened and slow cooked onions. I have used onions twice in the process and as well as double (or more) the amount. So in all possible aspects this is truly a Do Pyaza dish. I am making no claims that this is the one and only one way to make it. 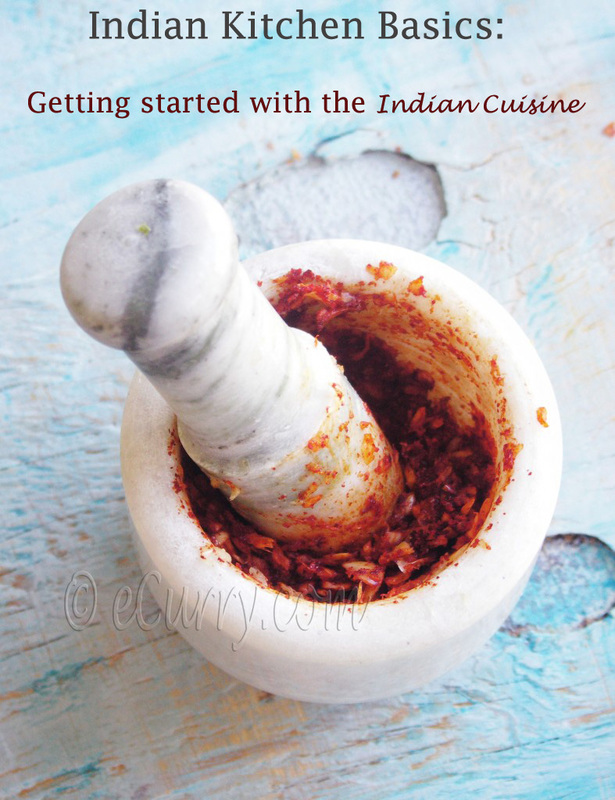 The recipe is entirely mine as it evolved over the years and I am only publishing it now as I have achieved what I wanted. 1 cups water or as much needed, if needed. Note: Please do not compromise on the amount of onion (or the time spent in slow cooking them). While more won’t hurt, less will. The onions make the dish, in both texture and flavors. Note: I will have two ways to cook this; One will be the traditional long, slow cooked way and the other one is the quick way which I usually do these days. Wash the meat clean and pat dry. Combine all the ingredients for the marinade and toss the meat well with it. Or you can place the marinade in a ziploc bag and place the meat in it. Then rub the marinade on the meat and allow it to sit for a couple of hours. Overnight works well. When starting to cook: heat the tablespoon of oil or ghee. Add the cup full of sliced onions to the ghee/oil with a little sprinkle of sugar and salt and cook the onions in low to medium heat until the onions turn golden. Keep stirring and cook until they are brown and crisp, not burned. Remove with a slotted spoon and set aside. Place the meat with the marinade and one cup of water in a pressure cooker and partially cook the meat, for about 10 minutes after the steam builds up or whatever time your pressure cooker will take to cook it. The meat should to a bit more than one fourth cooked. Let cool and open the pressure cooker. Set aside the pre cooked meat and the sauce and marinade. For the traditional way, just remove the meat from the refrigerator if you were marinating in the refrigerator about an hour before you start cooking so it can come to room temperature. Once it comes to the room temperature, remove the meat from the marinade (and save the marinade). Heat about a tablespoon of oil in the pan and place the meat, if possible in a single layer and slightly brown them on all sides, tossing and flipping them in required. Remove the meat and set aside. This is somewhat seal them so they remain moist. Pound the cardamoms, cinnamon and clove until they crack. Place them in a large (you are going to cook the meat here), heavy bottomed pan and let it heat up with pounded spices. 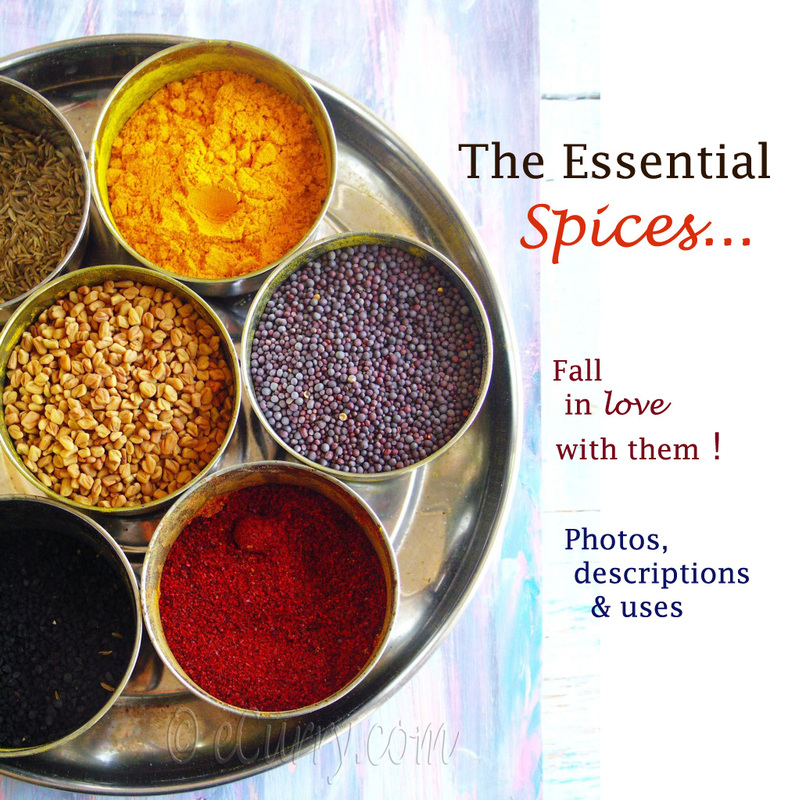 As the spices toast there will be sweet aroma of the spices. Add the 5 tablespoon oil to the pan and allow it to heat up. Once the oil is hot, add the sugar and stir it around in low heat until it starts to dissolve. Be careful not to burn the sugar. Add the slit green chili peppers and all the onions and cook at low to medium heat until the onions starts to caramelize. They will turn pinkish golden first and then deep brown on the edges, not dark or burnt brown. Now add the minced ginger and garlic and the fenugreek seeds to the cooked onions, toss well and cook again for about a couple of minutes. Time to add the meat: If you have pre cooked the meat, strain them from the liquid (save the liquid) and place them in the pan. 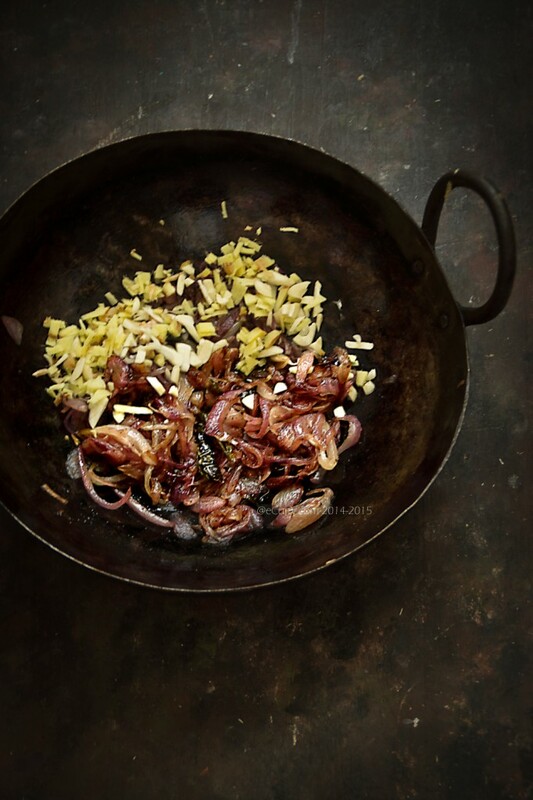 If you have just sealed the meat by browning them, place them in the pan with the onions. The cooking process is going to be the same for both, except the uncooked meat will take longer to complete. Toss the meat well with the onions mix. Increase the heat. You will now be cooking mostly on medium to high heat. Add the turmeric, coriander powder, fresh grinds of black pepper and chili powder. Cook everything for about 5-7 minutes until the meat and the onion mix blends well. Now start adding some of the cooking liquid (if you have pre cooked the meat) , or some of the marinade with some sprinkle of water so the mix does not stick at the bottom of the pan and continue to cook at medium heat mostly. The target is to braise the meat slowly with the spice mix for the flavors to infuse slowly. Cook slowly adding the cooking liquid or some of the marinade with warm water when the mix dries out. With the partially cooked meat you might need to cook for about 40 minutes, and much more with the uncooked meat. When all the cooking liquid/marinade + warm water is used up and the meat and the onion mix in the pan comes to a texture of a thick brown mix with oil separating from the sides, it is time to cover and do the final cooking for the meat to get tender. Add a cup (less for the pre cooked meat as the meat might be almost done by now) of hot water to the pan, and the pre fried crisped onions and cover it tightly. The precooked meat will need less water and way less time to cook depending on how much it was cooked before. Cook until the meat is tender and almost falling off the bone. (might take more than an hour or hour and half for the uncooked meat). Add more water if required. The consistency of the final dish should be like the one I have in the wok (see photo). If you want less sauce, you made uncover and reduce the liquid to what ever consistency you want. When done, add the Garam Masala powder and kewra water. Cook for five more minutes switch off the heat. Keep tightly covered until ready to serve. Garnish with fresh cilantro/coriander and more fresh slit green chili peppers if you wish. Serve with rice or bread and good squeeze of fresh lemon juice on the meat. Sit down and enjoy your meal. 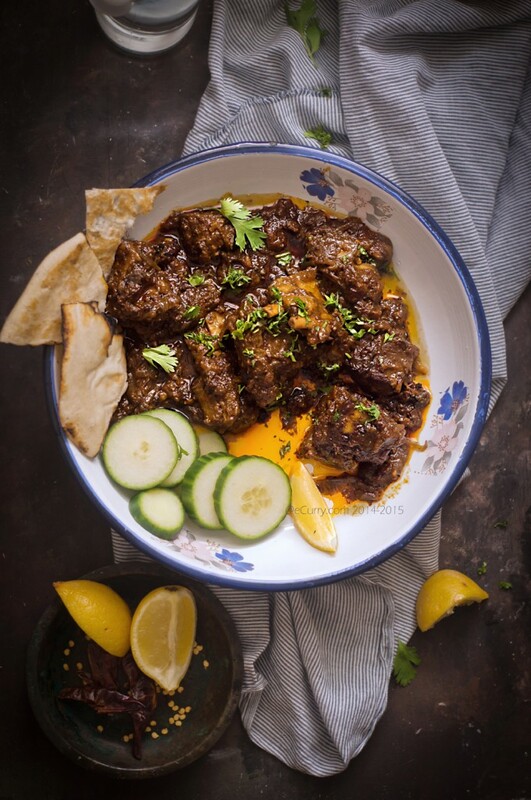 July 24th, 2014 | Category: Curries, Main, Entrees etc, Meat & Poultry, Sides & etc. Luxury cooking, indeed! This dish is magnificent. i’m sure it tastes out of this world. They look super DELICIOUS. I am having Noodles with loads of vegg and few scampic thrown in it, but i do wish instead of that i had this. 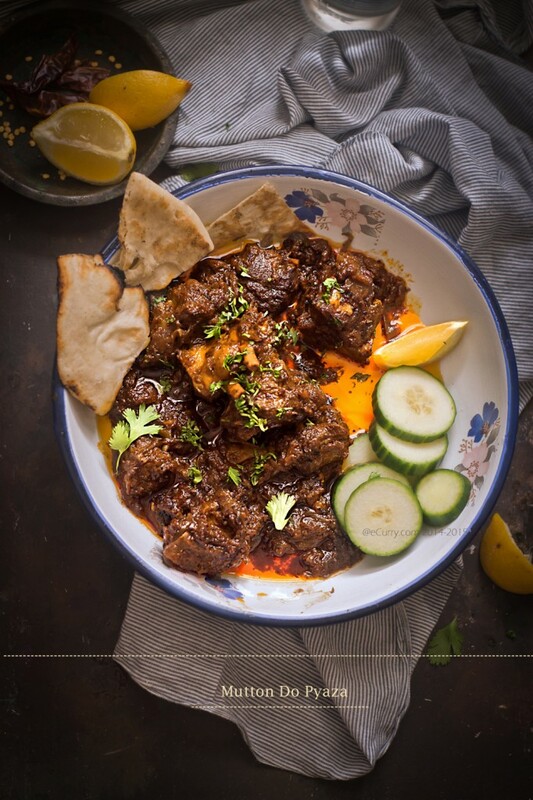 Mouthwatering, Stupendous, Excellent.. ran out of superlatives to compliment this mutton do pyaza. You are killing all competition, chef. 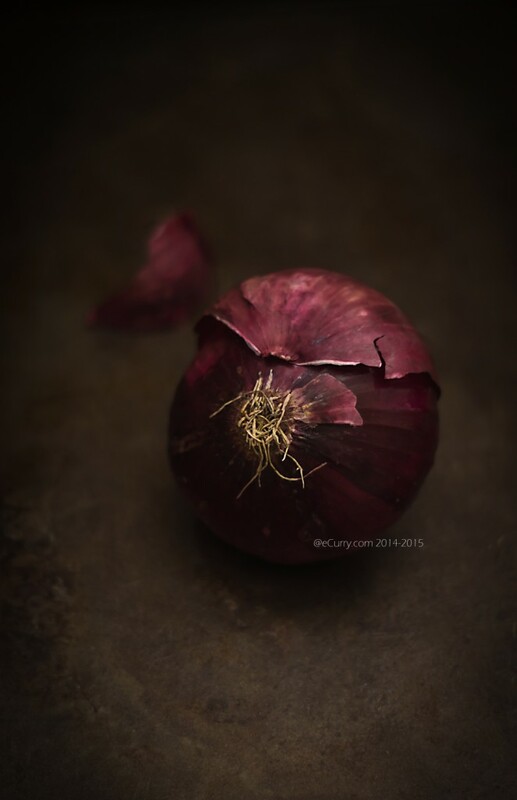 Those pictures looks amazing, specially that portrait of the onion is glossy magazine worthy. The curry looks so good, I can taste it. Not that I expected anything less from you. Time for a book. Any publisher reading this. Hello!!!! Thank you Sangeeta 🙂 As always! Oh My God! It looks amazing!! And, you sure took me down a culinary memory lane!! The best pictures ever! 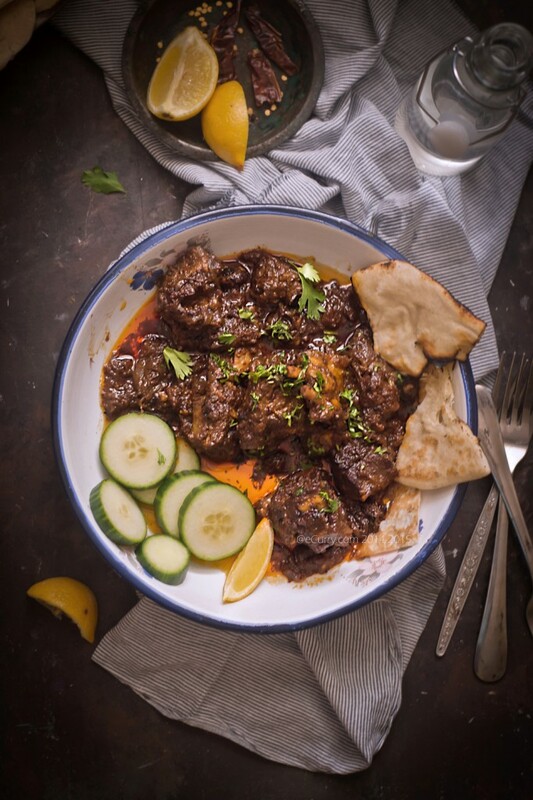 I never see mutton on the supermarket shelves…can you use lamb instead? What cut? Yes lamb can be used. Any cut. It does not really matter. Chicken can be used too. However since chicken does not have much fat in the meat (compared to goat meat) it turn out as well. The regular grocery stores do not sell goat (mutton as it is called in India). We have to get ours from Bangladeshi/Pakistani Halal shops too. Lamb is the closest. Dear Soma, it is always a pleasure to visit your website. And despite being short of time, can’t resist reading you blog. Time spent in Kolkatta make me nosdtalgic too. Wonderful recipe and pictures too. A stupid question: if this recipe could be used with some other kind of meat and which would be that, if yes. thanks for all yur efforts! Lamb if Goat/Mutton is not readily available. I make a somewhat similar dish with chicken too, but as you would realize the texture of chicken is way diff. than mutton. O lala…this is a KILLER DISH Soma…am drooooooooling…and I NEED TO MAKE THIS … very weekend…offfffffffffffffff too much…you made me emotional. Thank you….!!! 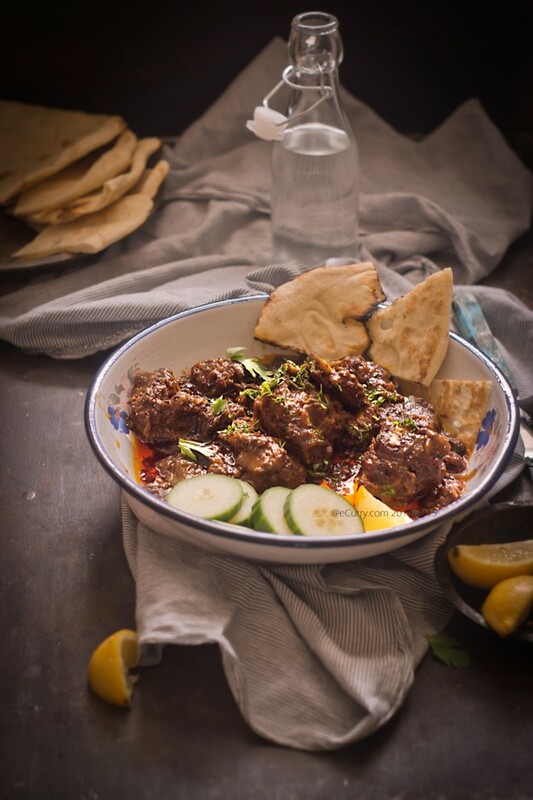 i have to admit i can never go past a good lamb curry.. love how hearty & delicious this looks, perfect for the winter weather here in australia! Hello, I have been following your blog for an year now and have tried several of your recipes. All turn out great. This reminds me of my home town and I have to try this one soon. Since you mention ‘Samrat’ I have to ask you this – are you from Shrirampur in West Bengal? The descriptions of the town and the new restaruant Shrirampur written all over it.. But thanks, I have learnt to cook several delicious things my Mom and Grandma would because of your blog. Apologies if you find he note too personal. to cook 4lbs. 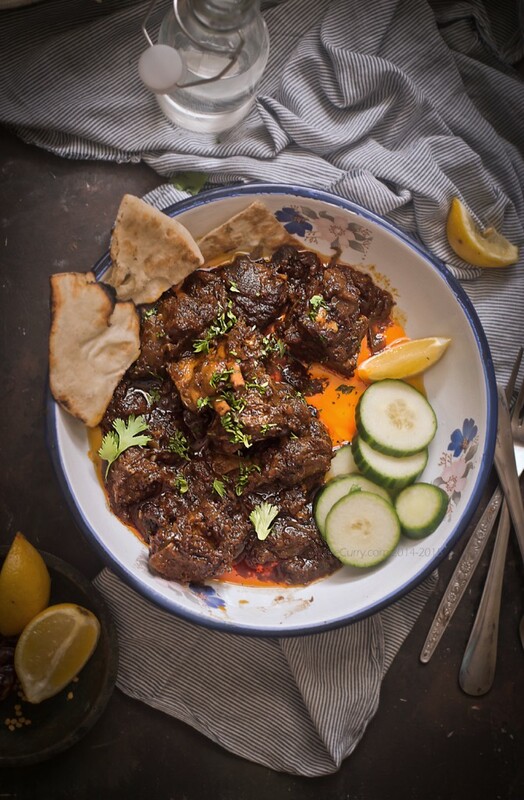 of mutton will all the ingredients(for marination as well as for making the sauce)have to be increased proportionately ? I tried with mutton and came out great. Finger licking good. Want to do it with chicken this weekend. Any changes to the recipe or specific tips? Looks delicious and is easy to cook as per your mentioned method. Will definitely try it. 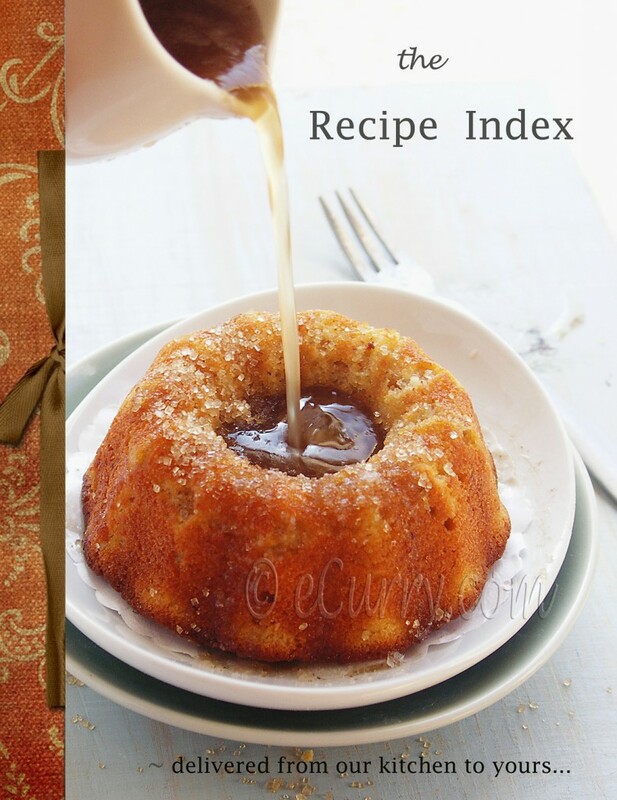 I tried making this and its a absolute delish…. . Making it again tonight. Oh my, this recipe is fantastic. May be my new favorite curry! Such an intense combination of flavors. The fenugreek together with the deep onion flavor…heavenly. Will do it again with goat next.